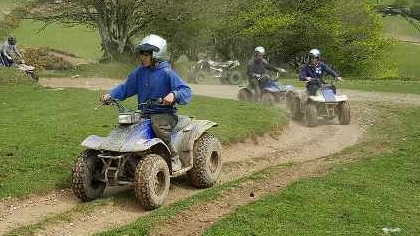 Outdoor adventures for aged 5 upwards. 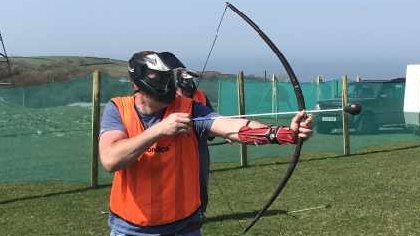 Quad bikes, Archery and much more..
To find out more about Keypitts, visit their website. 1 x Novice ride per voucher. 1 voucher per person, subject to availability. Valid until the 1st July 2019.